Magnificent property at this price! Large (.81 acre) lot with mature plantings, separate well for irrigation and Koi pond. Interior features open concept, split floor plan and lots of natural light. Separate studio with 1/2 bath offers wonderful options--was once used as an artist studio, would make a great home office or bonus room! Recent updates include HVAC, granite counters, refinished hardwoods. 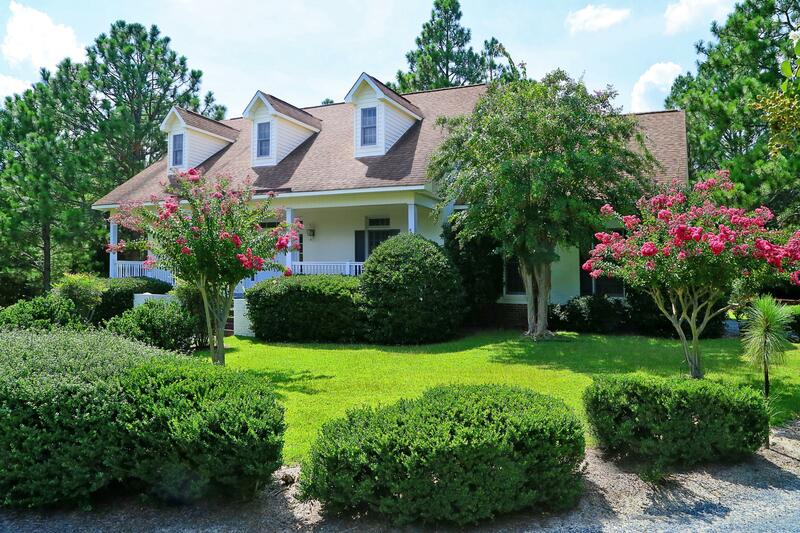 Tucked back on a quiet cul de sac, this property offers a beautiful serene location, with all the amenities of Pinehurst living. Charter PCC Membership. Don't miss the separate workshop area.